Follow Hawaiian street artist and muralist extraordinaire Sean “Hulu” Yoro as he creates a new work for this year’s Pow! Wow! Summer Camp for Artists. Pow! Wow! connects a global network of artists, organizing gallery shows, mural projects, and much more in various locations all over the world. Watch above as Hula creates his outdoor mural for the Summer Camp, situated in the middle of Kaka’ako. #TheCreatorClass follows the artist and his photographer through the creation process, discussing how important the image of the mural is in preserving the project, which is itself susceptible to weather and other decay. Learn more about Sean’s work in our previous feature of him on Canvas, as an artist to keep your eye on. Celebrated sculptor Eva Hesse will be profiled in a new documentary premiering in New York this month. Directed by Marcie Begleiter, the film will give a comprehensive look at the artist’s life and career, cut tragically short at age 34 from a brain tumor. Hesse’s work continues to be exhibited around the world, and a new book of her journal entries will be released this year as well. 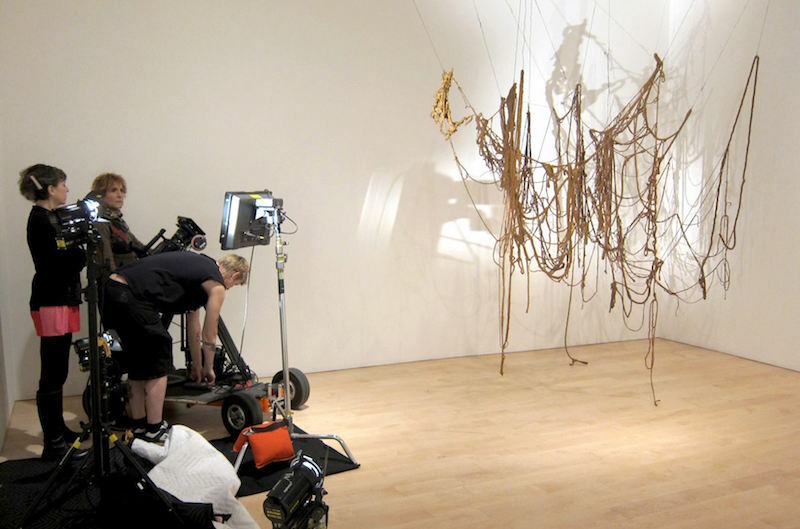 “Eva Hesse” opens at Film Forum in New York on April 27th. This week we honored the birthday of Vincent van Gogh the best way we knew how – with words from the artist’s mouth. 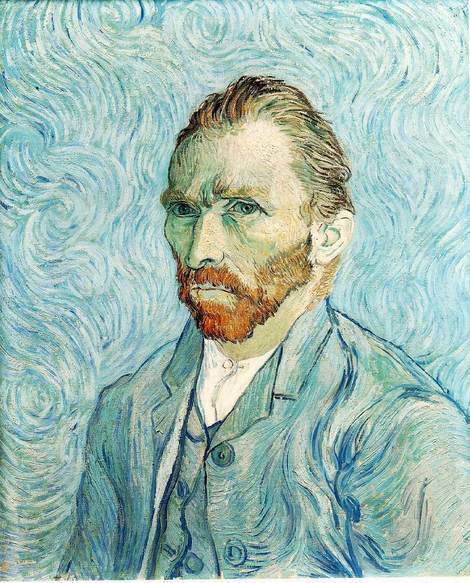 As one of the most widely recognizable artists in the world and a classic tortured artist, van Gogh’s life was tumultous and short-lived. Luckily, he offered up words of wisdom aplenty that we can all still enjoy. Head here to see our favorite six quotes. Elisabeth Hase was many things – a photographer, a woman in Nazi Germany, a New Visionary, and true harbinger of a modern spirit. Throughout her life, she worked taking press photos in pre-WWII era Germany, but continued to work on her own personal style. 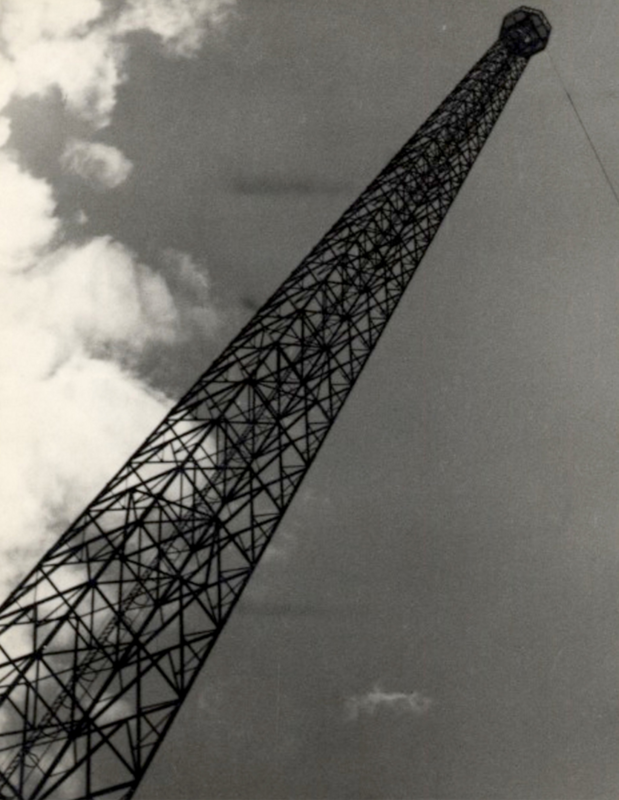 She was careful to keep these personal photos hidden from public display, as their more abrupt and modernist style would have been too provocatively modern under the Nazi regime. Luckily these photos will now get their moment, hitting U.S soil for the first time. The Robert Mann Gallery will display 34 of her photographs now through May 7th, including self-portraits. Read more about Elisabeth’s life on the New York Times. Chefs are certainly artists, but sometimes artists are chefs? Raphael Lyon suggests that the two creative practices are not so different at all, himself an expert in wine and involved in all sorts of strange fermented-creations, which will be available in his forthcoming restaurant. 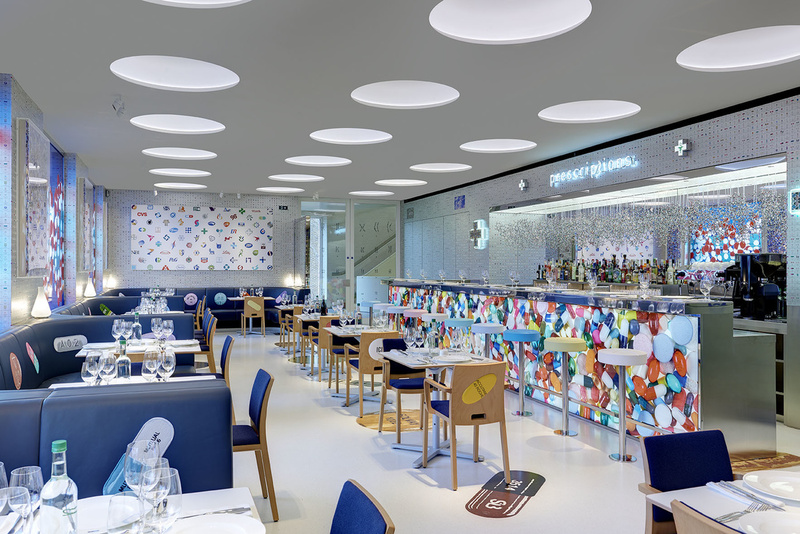 Artsy has rounded up more of these artist-run food establishments around the globe, each offering a conceptual bevy of faire, more experimental than the next. 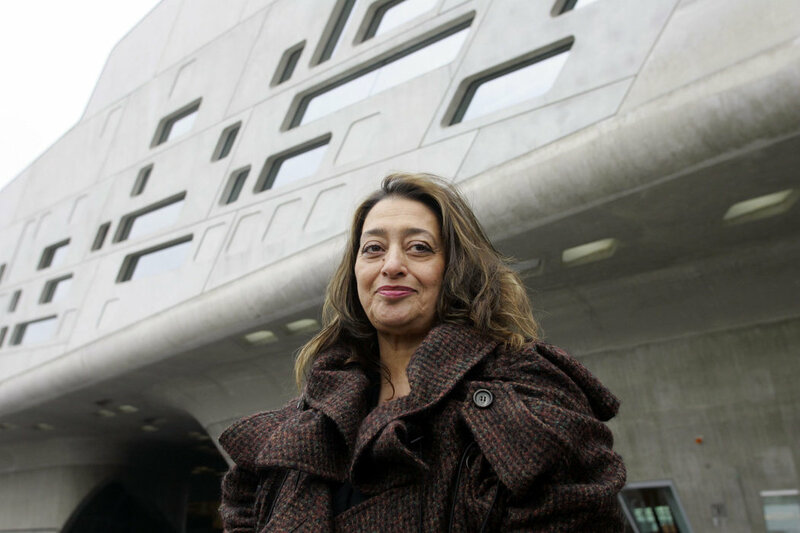 Sad news came this week with the loss of Zaha Hadid, Iraqi-born British architect. 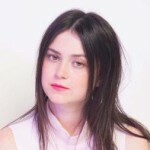 The noted artist suffered a heart-attack while she was being treated for bronchitis. She was a pioneer in architectural geometry, creating dynamic spaces full of fluidity. Read more about her life and see her work on the New York Times.